We at Raising Stones Events are the destination’s most forward-thinking DMC. Driven by innovation and change, we excel in matching our existing knowledge and experience with new and exciting innovations for meeting and incentive programmes. Raising Stones Events constantly invests in human capital, thus driving productivity and constant innovation to ensure flawless delivery of services. Raising Stones Events is dedicated to providing you with the high quality services that you expect from a larger firm, but with the personal touch and flexibility of a smaller company. And great things can come about through the right combination of many small things. .
We always aim to become a trusted partner of our clients, rather than viewing ourselves as a vendor. We have been able to differentiate ourselves from the competition through strong relationships, and our level of service is one of the primary reasons clients continue to work with us. Creativity is more than just being different. We continually reinvent ourselves. Always keep our eyes and ears open and never stop learning. We are working hard to improve and create ideas outside of the box. We are moving forward, opening new doors, and doing new things, because we are curious and curiosity keeps leading us down new paths. 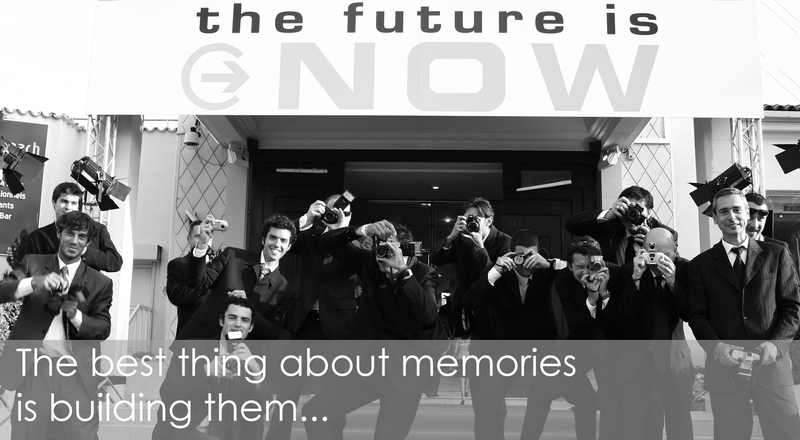 And we love creating memorable events. Experience tells us what to do, confidence allows us to do it. Our deep knowledge of the destination & logistics allow us to answer very quickly. Our response time is between 24 and 48 hours depending on the project. Our services are not only based on technical proficiency, they also include human expertise and experience, which make a key difference. It’s our job every day to make every important aspect of the customer experience a little bit better. 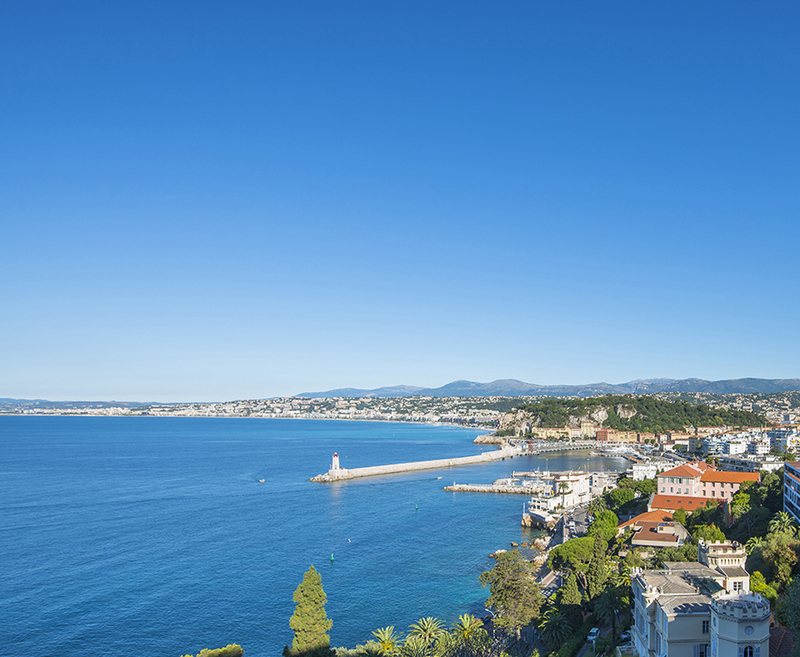 There is something very special about this legendary coastal region, which the French Riviera is the focal point of. Nestled between the Mediterranean Sea and the Alps, the landscape offers a scintillating backdrop for meeting, events and incentive programmes. Greek and Italian influences have left behind a rich heritage, especially in terms of the culinary landscape. Meeting planners will be pleased to note the remarkable array of accommodation options to suit every taste and budget: from classical or Belle Epoque to romantic, modern Mediterranean or contemporary chic, all hotels offer conviviality, comfort and have been the mantle of legendary hospitality for more than a century.